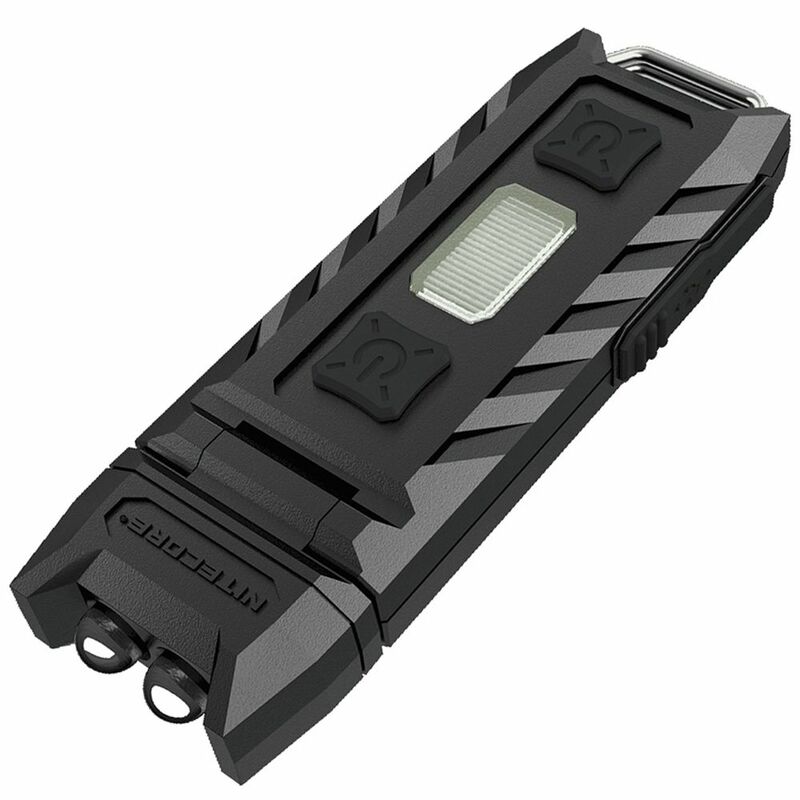 The Nitecore Tiltable Work Light offers 120 degrees of red and white LED illumination. 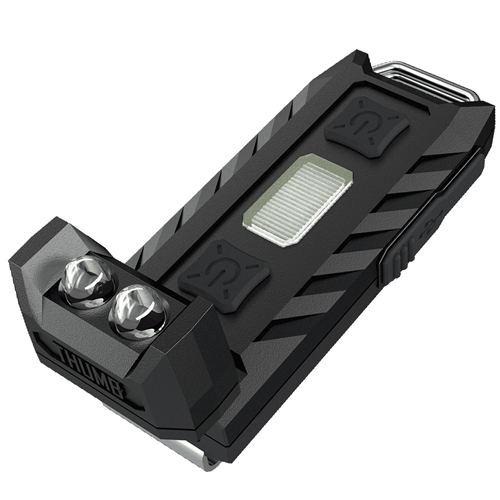 With a max output of 85 lumens, it can brighten up even the darkest of spaces. The light comes with a clip for portability and an easy-to-operate user interface. 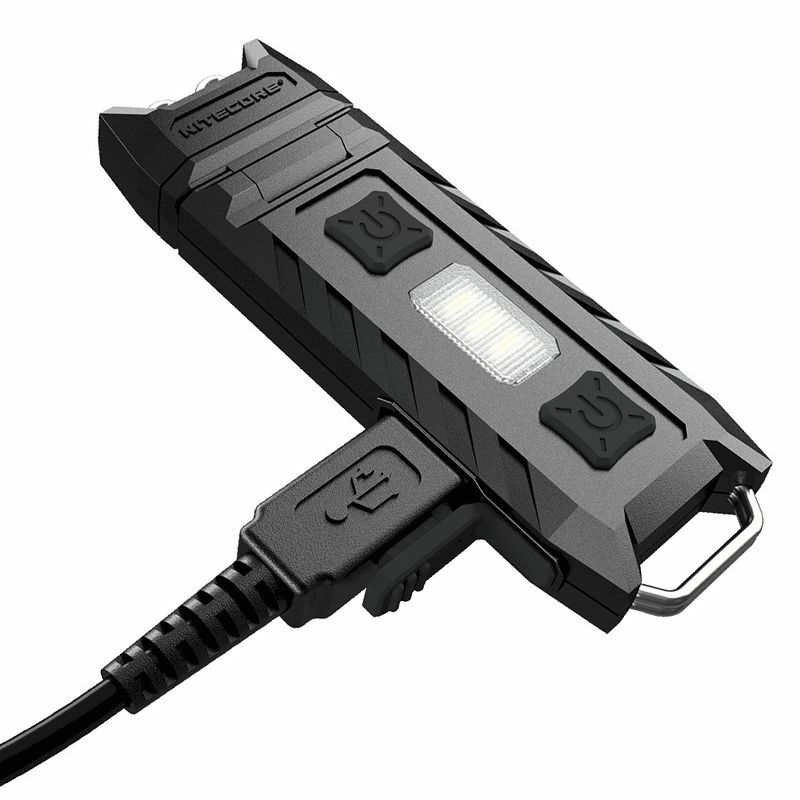 The polycarbonate light is USB rechargeable.